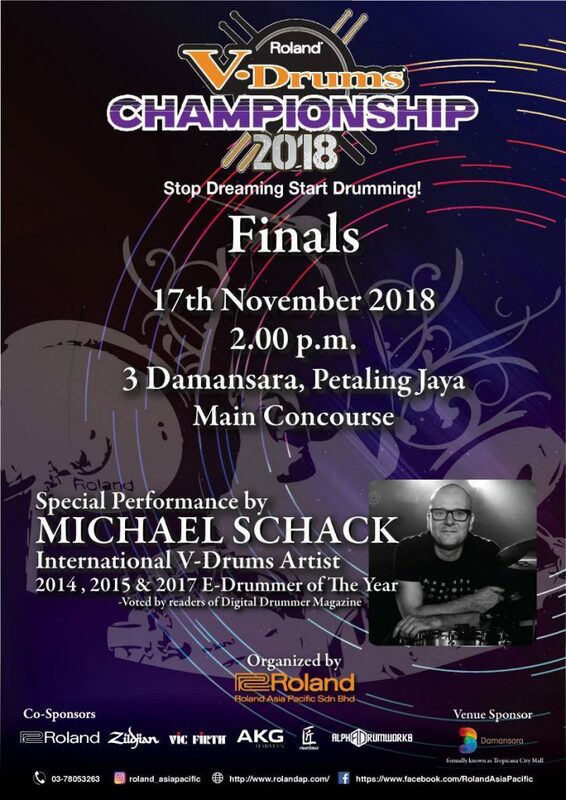 Special Performance by Michael Shack, International V-Drums Artist, 2014, 2015 & 2017 E-Drummer of The Year. We would like to wish Happy Ramadhan to all Muslims. Happy fasting! Furthermore, there is also another good news!! 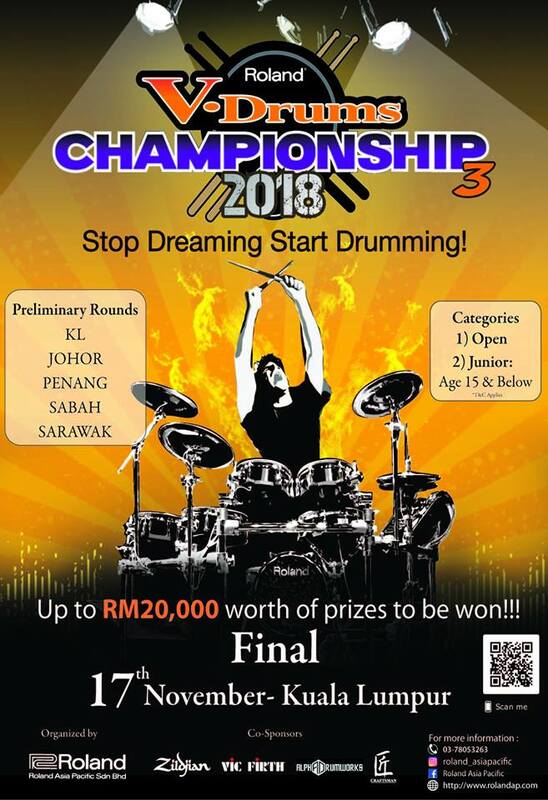 A V-Drum Competition is COMING SOON! 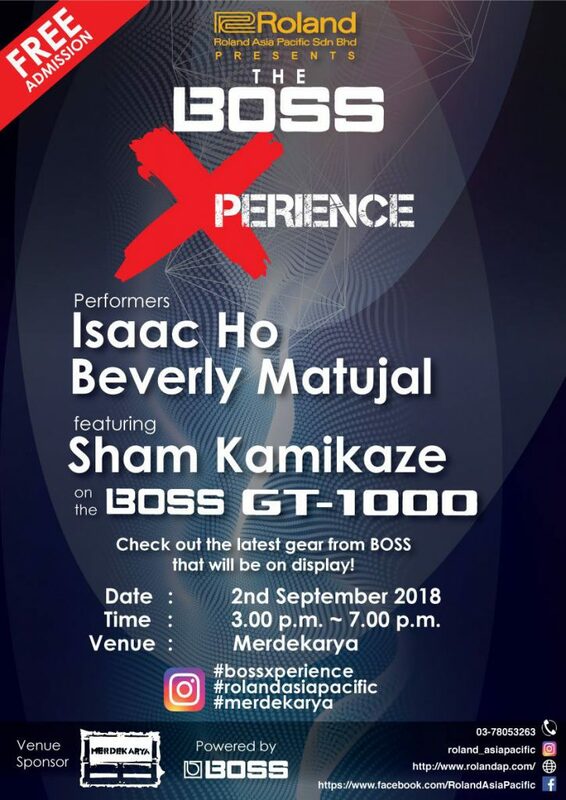 Keep yourselves updated via FB and our Instagram! 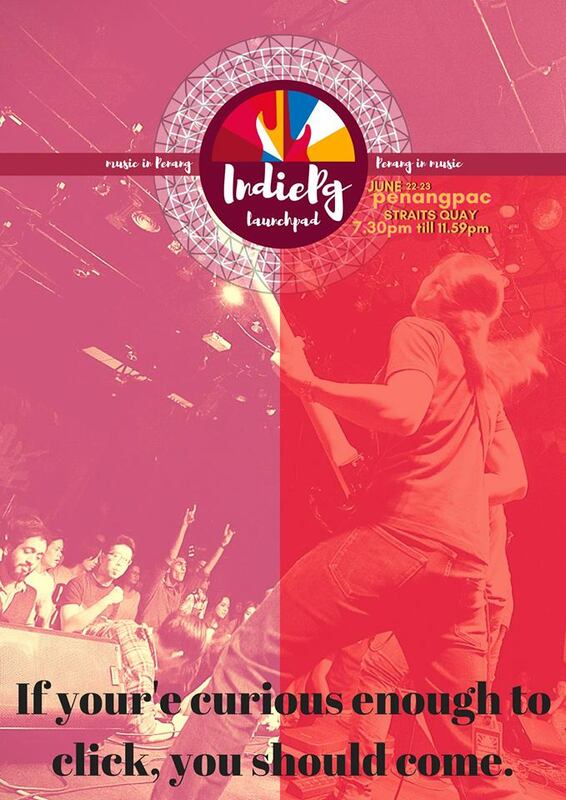 IndiePG 2018 : Launchpad tickets are for sale now and can be purchased over the counter at Performing Arts Centre of Penang (penangpac) or from the IndiePG team. 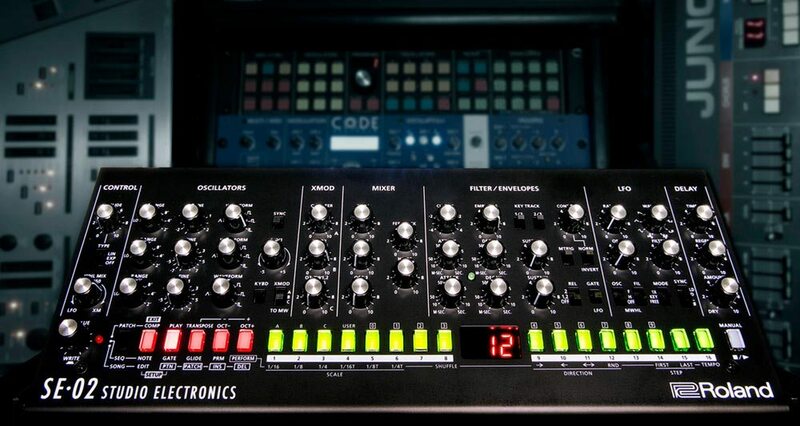 More updates coming up soon! 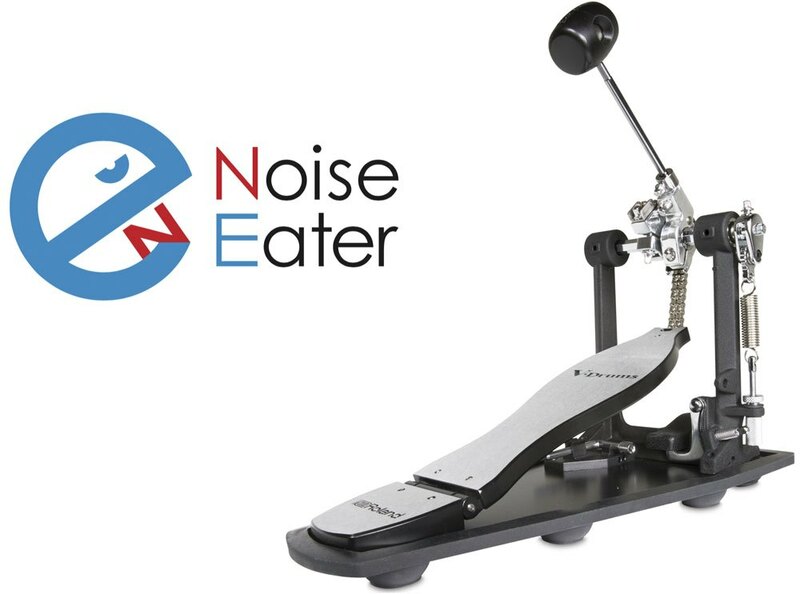 We will be having the workshop with Mr Tony David up North in Penang! It will be held on the 9th on June at 2 P.M. Don’t miss it! 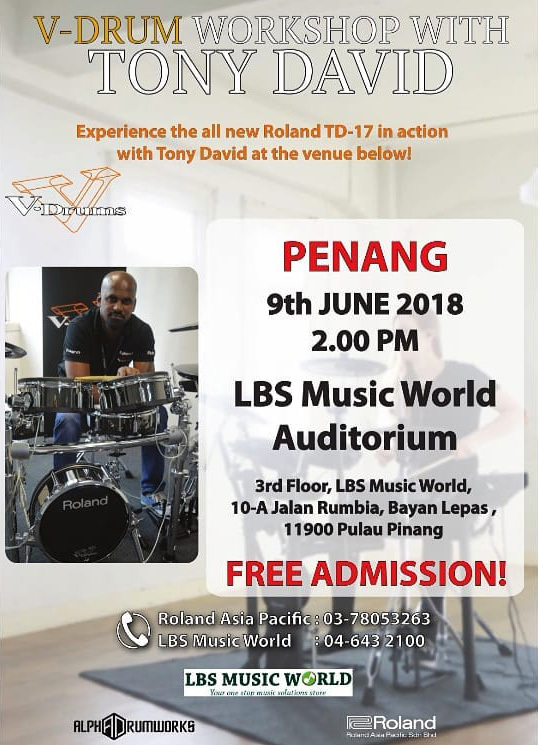 So friends up in north, be sure to free yourselves that day and come experience the all new Roland TD-17!